It’s all about balance when it comes to corporate events. While the venue may be filled with professionals, creating an upbeat and, most importantly, entertaining environment that will leave guests excited about attending future events is paramount. That’s why businesses throughout Chicagoland turn to world renowned Hot Mix Entertainment. If you’re uncertain about the prospect of live entertainment, consider exactly how a DJ can make a big difference. 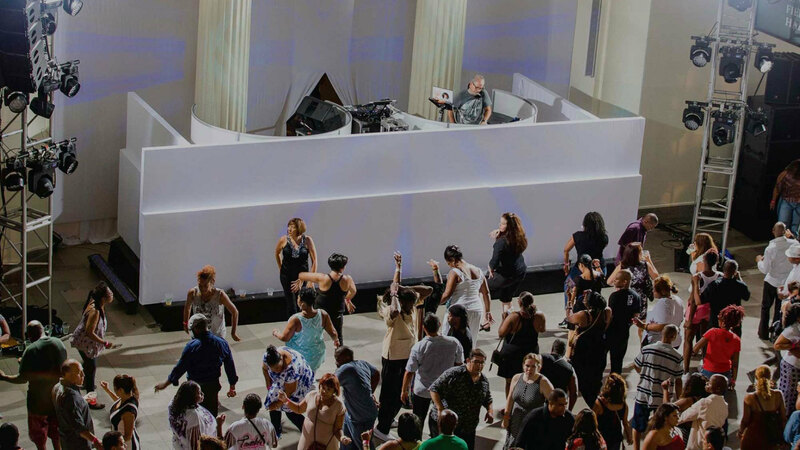 Why Hire a DJ for a Chicago Corporate Event? By default, corporate settings can cause attendees to feel like they need to act more formal and avoid things like letting loose on the dance floor. A professional DJ can bring the party to life simply by playing a hit song, using the mic to energize the crowd, and encouraging a more social environment. That’s the way to ensure that guests have a great time and engage with one another. It’s all about presentation, and you want something that will represent your company well. If you go all out with finding a great venue, menu and more, why skimp on the entertainment? 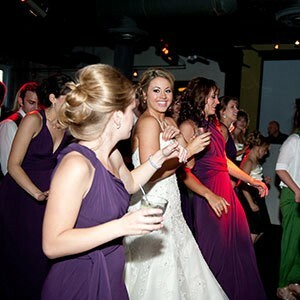 Hiring a DJ is a standout way to demonstrate that you took your event planning duties seriously. Professional DJs come prepared with their own state-of-the-art equipment. The awesome setup alone will add additional interest and energy to the event. Do you have a themed event? A live DJ can provide the right music and even optional lighting to perfectly compliment it and elevate the entire experience. Do what a playlist or radio station simply cannot do, make the event memorable. Find the perfect live DJ who knows how to work a crowd and transform a regular evening into a memorable night for all your guests. Organizing and being in charge of an event isn’t easy, especially when you have the important responsibility of keeping guests entertained from start to finish. That’s why DJs are often referred to as heroes; they get the job done by getting the crowd going, playing the right music at the right time (reading the room), and keeping the mood energized and fun. That way you get to fully enjoy the festivities while interacting with colleagues. If you’re planning a corporate event, let Hot Mix Entertainment bring the fun.